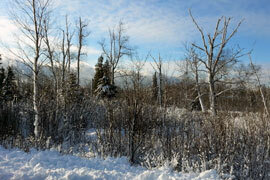 Turn out the lights, watch the flames in the fireplace and glimpse Lake Superior through the trees. 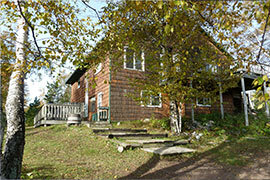 Your private deck with your own gas grill gives you a private entrance and a great place to observe the wildlife. A fire ring will provide you with hours of relaxation in the outdoors. 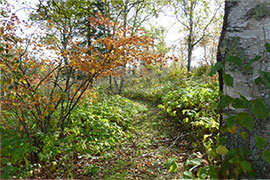 Skiers, hikers and bikers can access the State Park and Superior Hiking trails with our own official trail. The cedar sauna under the adjacent spruce trees can be enjoyed by all guests and is available for private use by reservation. Complimentary fire-wood, is available on-site. Ski rental is available nearby. 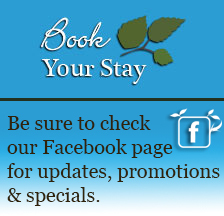 Be sure to check our Facebook page for updates, promotions & specials.